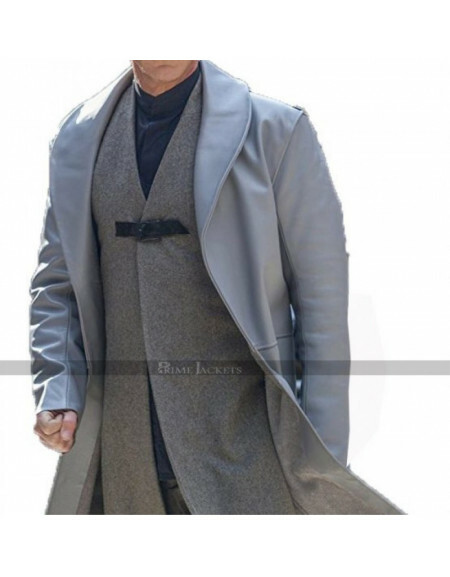 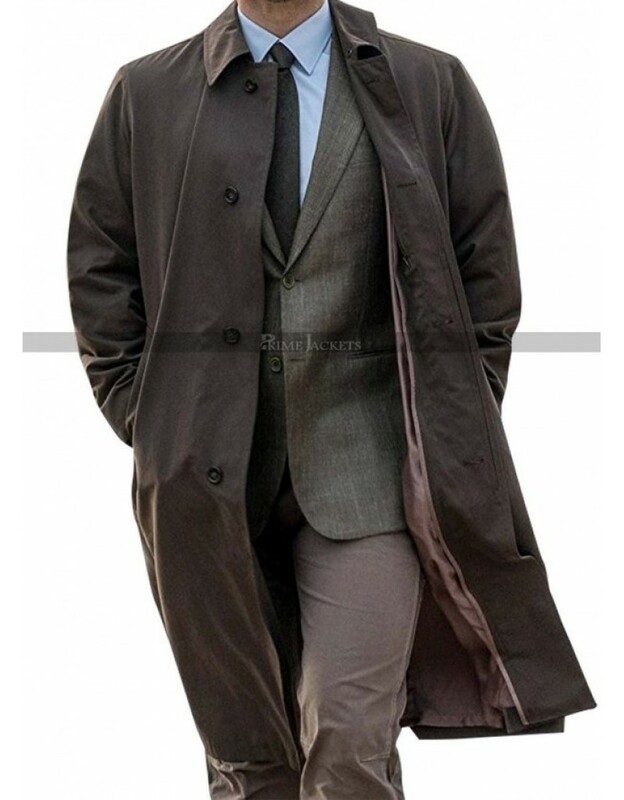 Apart from his cool and dashing looks; Henry Cavill looks great in this fantastic trench coat in his upcoming movie series Mission Impossible Fallout. 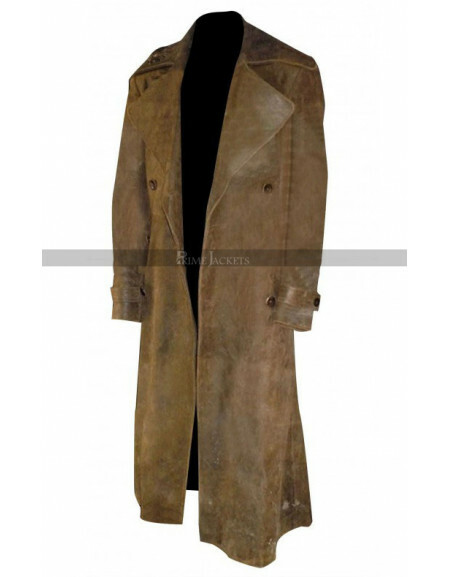 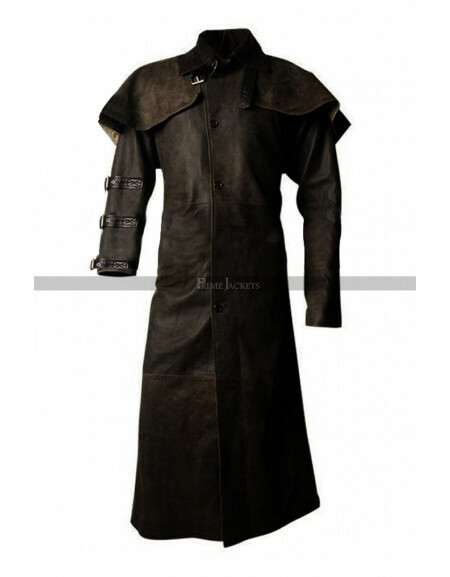 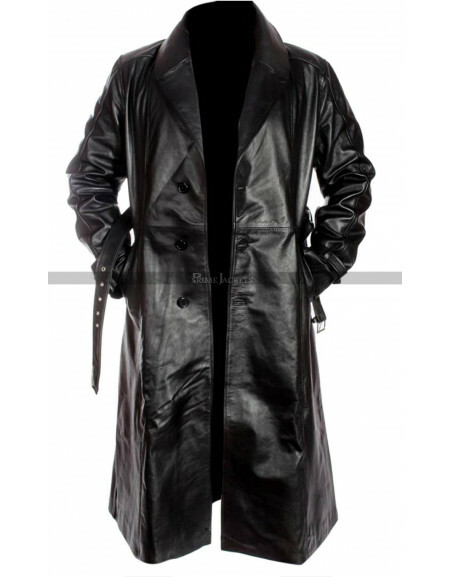 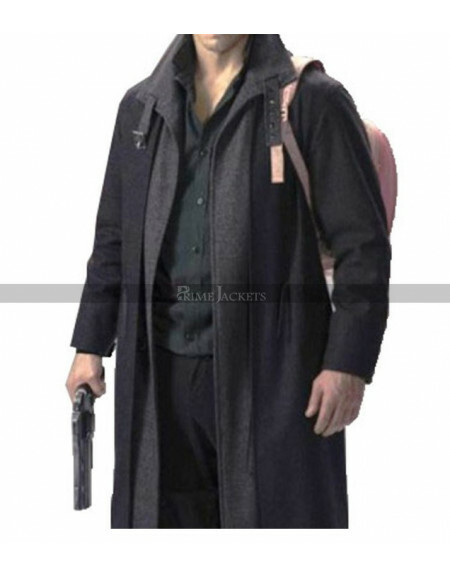 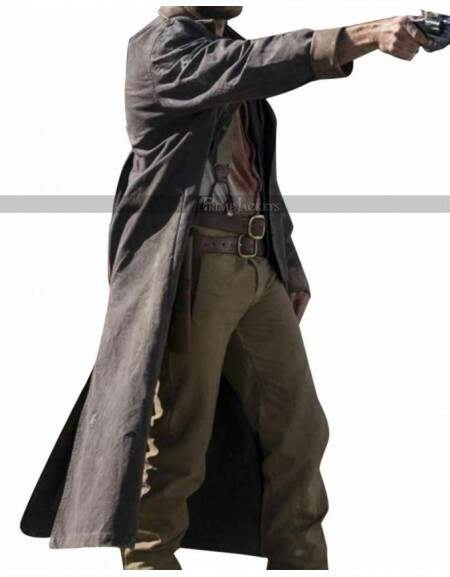 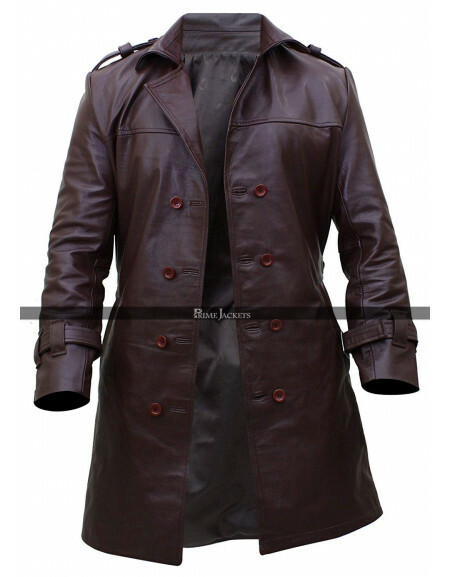 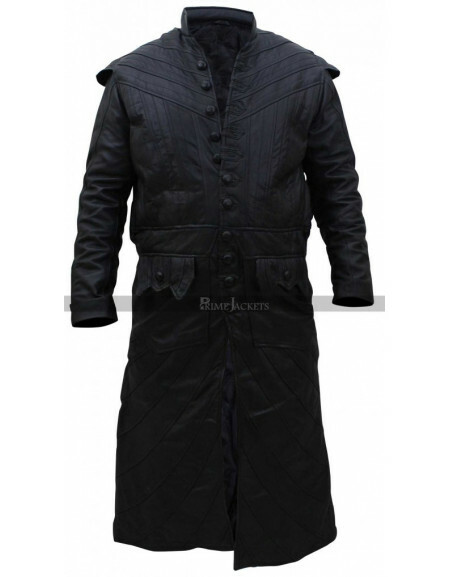 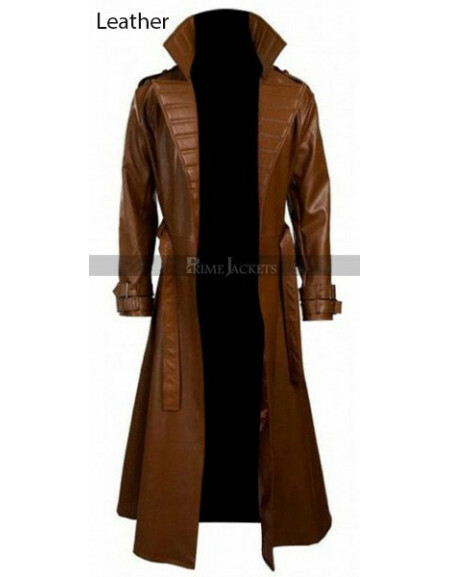 He will be playing as August Walker and appears dapper in this Fallout Henry Cavill Trench Coat. 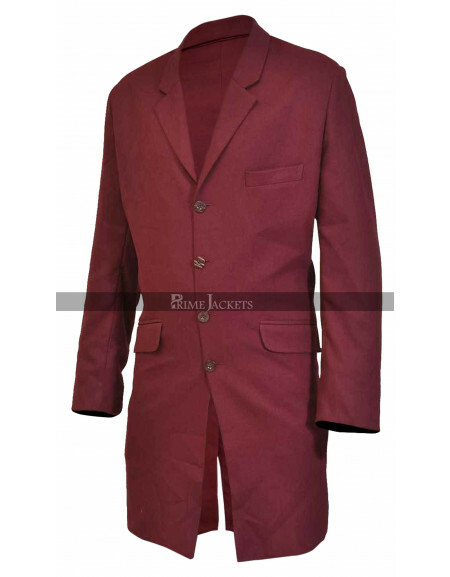 It features a shirt style collar, front button closure and two side pockets. 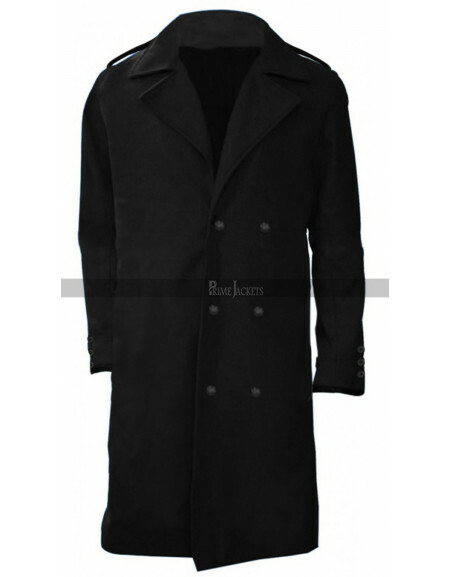 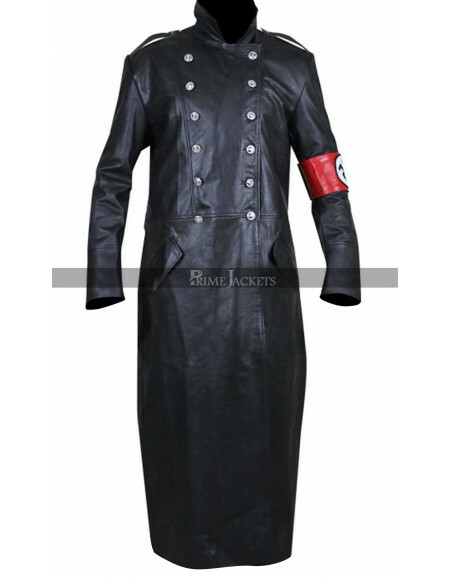 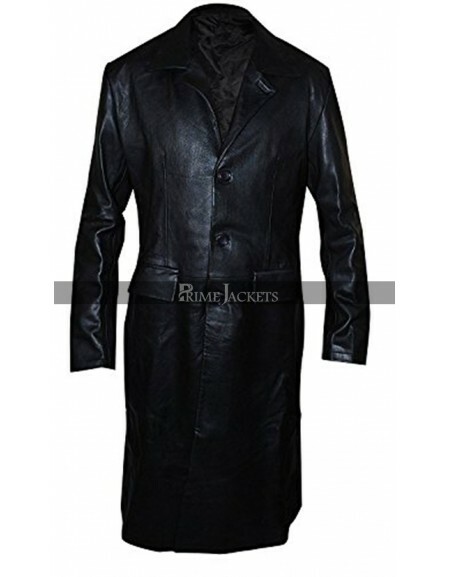 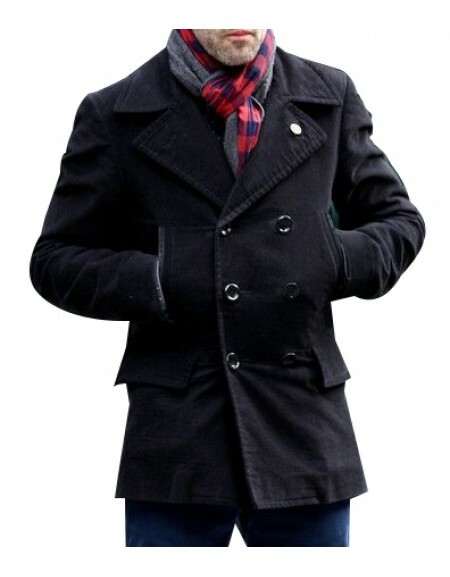 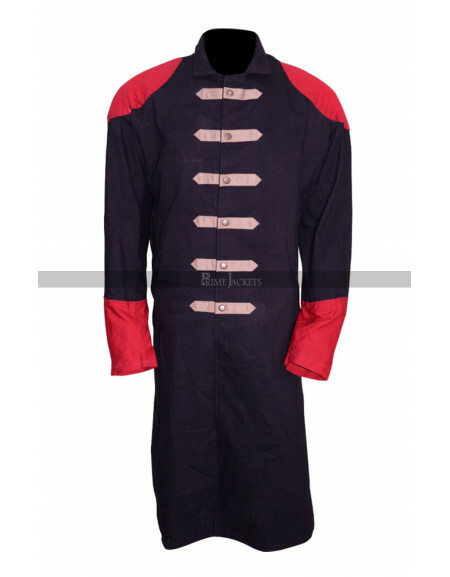 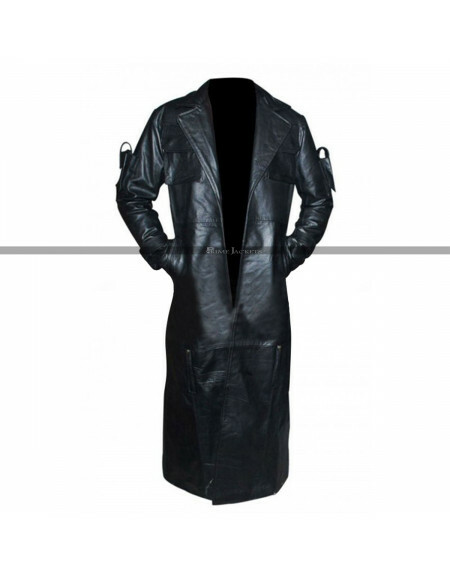 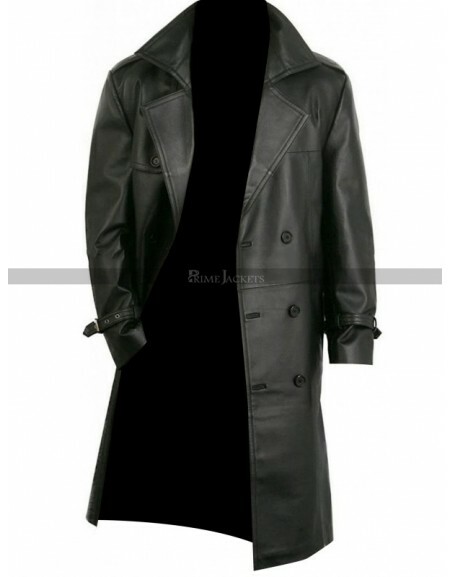 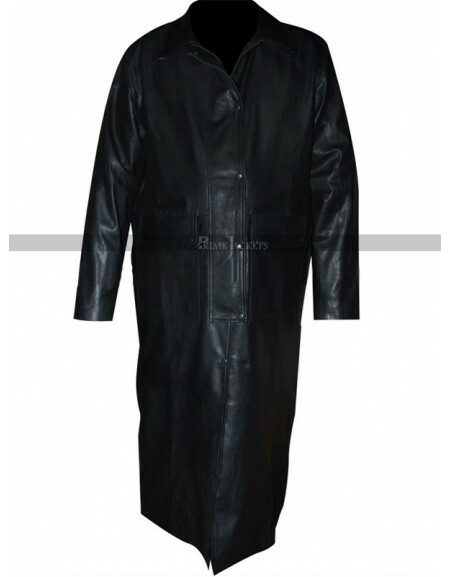 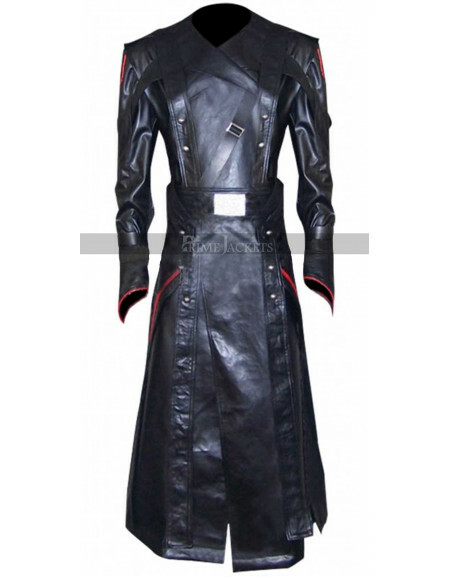 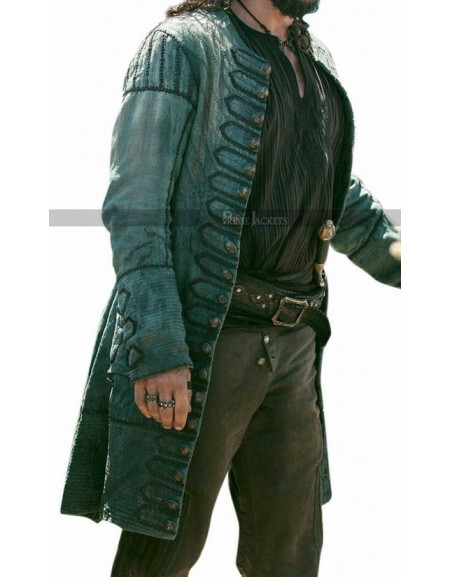 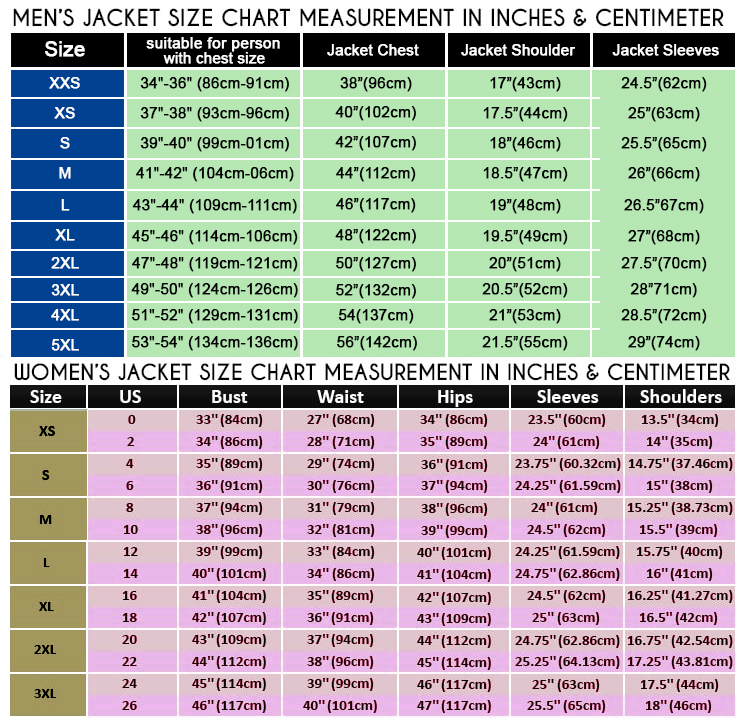 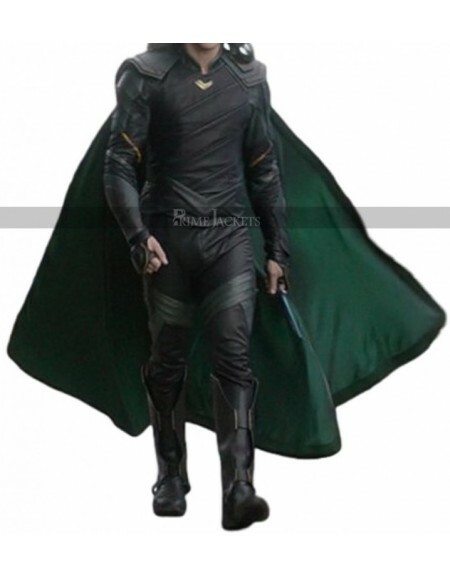 The coat has been made of classic fabric to provide utmost comfort to show off your impressive personality. 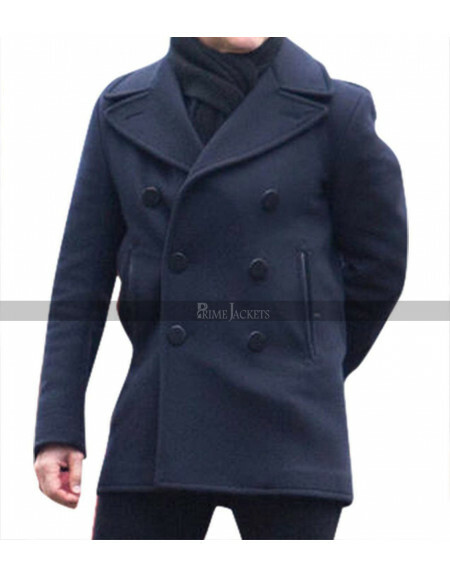 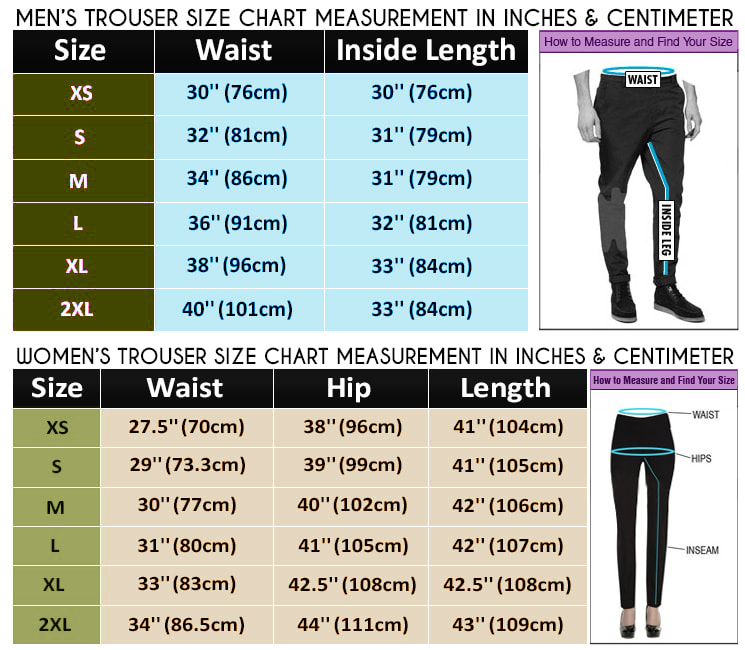 It is lined internally by a soft and comfy viscose lining making it an ideal outfit to be worn all the day long.